Tennessee Child Custody Laws in Divorce. 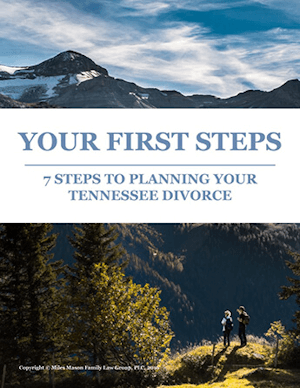 Tennessee Alimony Law in Divorce | Answers to FAQs. 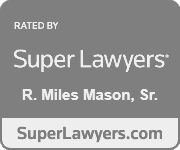 Tennessee Family Law Blog for legal updates, news, analysis, and commentary. 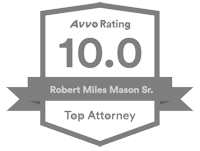 Memphis divorce attorney, Miles Mason, Sr., practices family law exclusively and is founder of the Miles Mason Family Law Group, PLC. 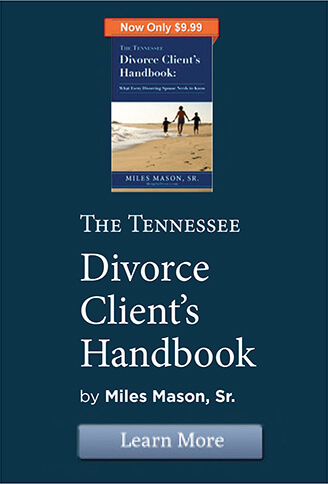 Also, he authored The Tennessee Divorce Client’s Handbook: What Every Divorcing Spouse Needs to Know, available on Amazon and Kindle. To schedule your confidential consultation, call us today at (901) 683-1850.